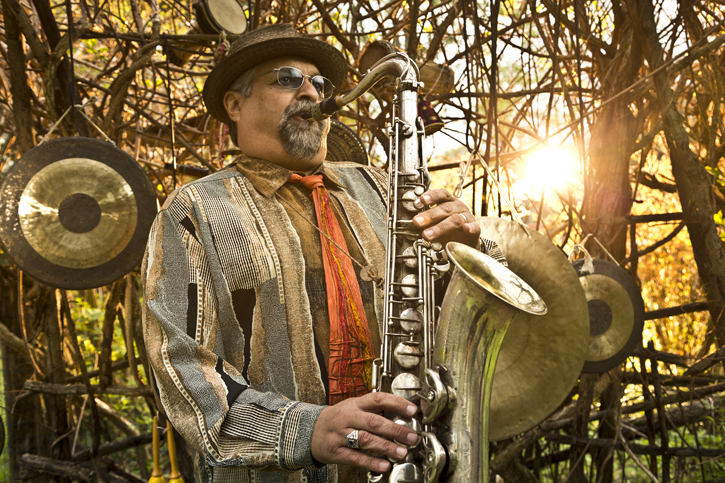 The Berklee Global Jazz Ambassadors featuring Berklee professor and saxophonist Joe Lovano will take the stage at Dizzy's Club Coca-Cola tomorrow night, Monday, September 16 at 7:30PM and 9:30PM. Full show details are below. The Jazz Ambassadors, six students from Berklee’s prestigious Berklee Global Jazz Institute, will join Lovano in performing John Coltrane’s Interstellar Space. Though it was originally recorded primarily as saxophone and drum duets, Lovano and his students have re-imagined Interstellar Space for sextet and will perform it during the week prior to Coltrane’s birthday, which is September 23. The Berklee Global Jazz Ambassadors are pianist Witness Matlou (Johannesburg, South Africa), drummer Jharis Yokely (St. Louis, MO), bassist Jared Henderson (Sisters, OR), trombonist John Egizi (Ventura, CA), trumpeter Mao Sone (Tokyo, Japan), and saxophonist Edmar Colón (Coamo, Puerto Rico). The show is part of Jazz at Lincoln Center’s Coca-Cola Generations in Jazz Festival, which showcases an array of up-and-coming musicians alongside some of today’s most established jazz masters.